Trial against 2017 push for independence: where are we now? 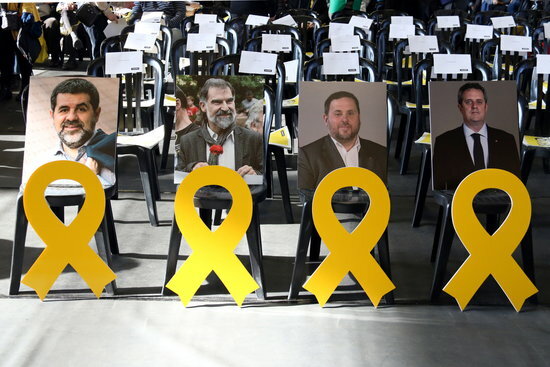 The trial against 18 Catalan leaders for last year’s referendum and declaration of independence is getting closer after the public prosecutor recently proposed sentences for each of them. Although it is still unknown when to expect the trial itself, what to expect in it, and what the final verdict will be, there are some clues to suggest some possible answer to these unanswered questions. 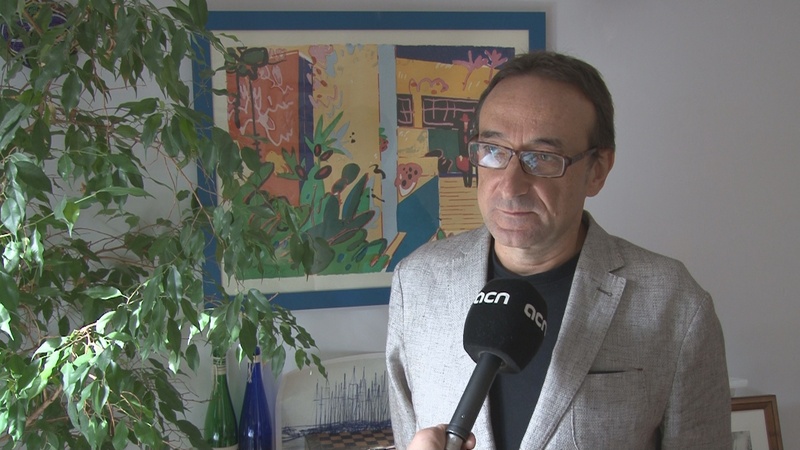 Catalan News spoke to Josep Maria Tamarit, a criminal law professor at the Open University of Catalonia (UOC in Catalan), who provided more details on where we are in this case. How severe is the prosecutor’s proposed sentence? The public prosecutor asks for a 25-year prison sentence for the Catalan vice president Oriol Junqueras and 7 to 17 years for some other leaders, for the crimes of rebellion and misuse of funds, totaling 177 years behind bars. “To be proven, it requires violence,” he adds. Was there violence at all in the push for independence? According to Tamarit, this is the most important thing in the case, and the one set to be the most contentious in the trial. “A big part of scholars of criminal law in Spain are very critical with this accusation, because violence has not been proven and it is not possible to prove that defenders used it,” he says. What witnesses does the prosecutor propose? Proposed witnesses for the trial by the prosecutor total 256 people, including several Spanish police officers from the October 1, 2017 referendum, but no Spanish government officials or citizens injured by the Spanish police violence during the vote. What’s the next step in the procedure and when will the trial begin? Now, it’s time for the judge and both parties to prepare for the trial – i.e. preliminary matters. “It will be a complex trial, because there will be a lot of defendants and also a lot of witnesses,” professor Tamarit says. What will be the court’s verdict? This is the million-dollar question that no one can answer yet, but professor Tamarit believes that the prosecutor’s demanded sentence might have a big influence on the final outcome. “We could expect that the high court convicts them for rebellion,” he says. “And in that case, the Supreme Court has already decided that the charges of rebellion were fair” in different judge’s decrees during the inquiry phase. “But it is not excluded that the court, in the end, decides to convict them for sedition,” furthers professor Tamarit. Charges of rebellion could carry up to 30 years behind bars. What are the political implications on the proposed sentences? 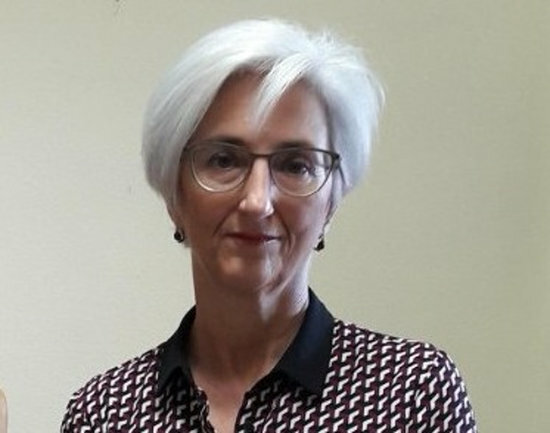 Spain’s solicitor general, representing the Spanish government in the case, demanded lower sentences than the prosecutor, which is “more independent” from the executive, according to Tamarit. This is understood by some commentators as a gesture by Madrid of will to lower tensions with the pro-independence parties, to get backing for the Spanish 2019 budget in exchange. Yet the solicitor general did not request rebellion charges, but sedition, with sentences from 7 to 12 years for some ten leaders, totaling 116 years. This was far from enough for the pro-independence parties, that have already confirmed they won’t support the spending plan, despite being essential for it to be successful in the Spanish Congress. This leaves only two ways for the Socialists: either governing in 2019 with an extension of the People’s Party 2018 budget, or call a fresh election.